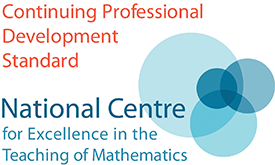 This course is an ideal opportunity for those teaching further maths for the first time. 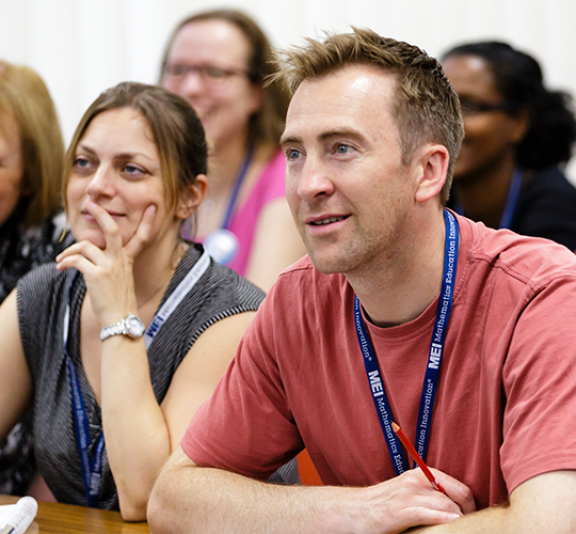 The course will explore the main, related topics within the curriculum at AS level. It will include excellent teaching resources, with a look at how to incorporate the use of technology. There will be opportunity to share ideas and best practice. This course is an ideal opportunity for those teaching further maths for the first time and for those looking to increase their knowledge, skill and confidence. Fees for this course are £50 per teacher. Your school will be invoiced following the course.